In September 2016, before US Presidential Elections, Palast released his movie The Best Democracy Money Can Buy: A Tale of Billionaires & Ballot Bandits, based on his New York Times bestselling books, predicting Donald Trump’s election. The film turned out to be a smash hit and continues to be shown all around the US as well as being used by grassroots activists as an organizing tool to fight voter suppression. The updated, post-election edition of the film, now titled The Best Democracy Money Can Buy: The Case of the Stolen Election was released in November 2017. Palast is also the author of the New York Times bestsellers Billionaires & Ballot Bandits, Armed Madhouse , The Best Democracy Money Can Buy and the highly acclaimed Vultures’ Picnic, named Book of the Year 2012 on BBC Newsnight Review. Palast, who has led investigations of multi-billion-dollar frauds in the oil, nuclear, power and finance industries for governments on three continents, has an academic side: he is the author of Democracy and Regulation, a seminal treatise on energy corporations and government control, commissioned by the United Nations and based on his lectures at Cambridge University and the University of São Paulo. Beginning in the 1970s, having earned his degree in finance at the University of Chicago studying under Milton Friedman and free-trade luminaries, Palast went on to challenge their vision of a New Global Order, working for the United Steelworkers of America, the Enron workers’ coalition in Latin America and consumer and environmental groups worldwide. Palast is Patron of the Trinity College Philosophical Society, an honor previously held by Jonathan Swift and Oscar Wilde. His writings have won him the Financial Times David Thomas Prize. “An American hero,” said Martin Luther King III. 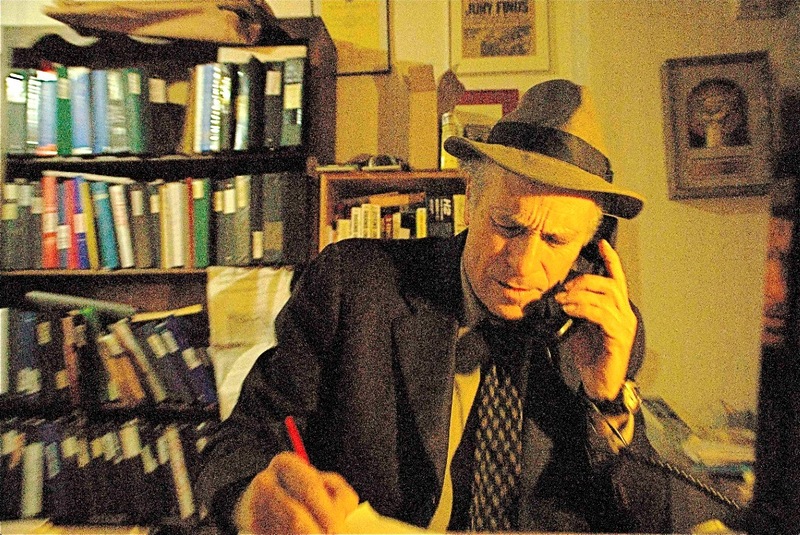 Palast won the George Orwell Courage in Journalism Award for his BBC documentary, Bush Family Fortunes, where he exposed George W. Bush dodging the Vietnam War draft.